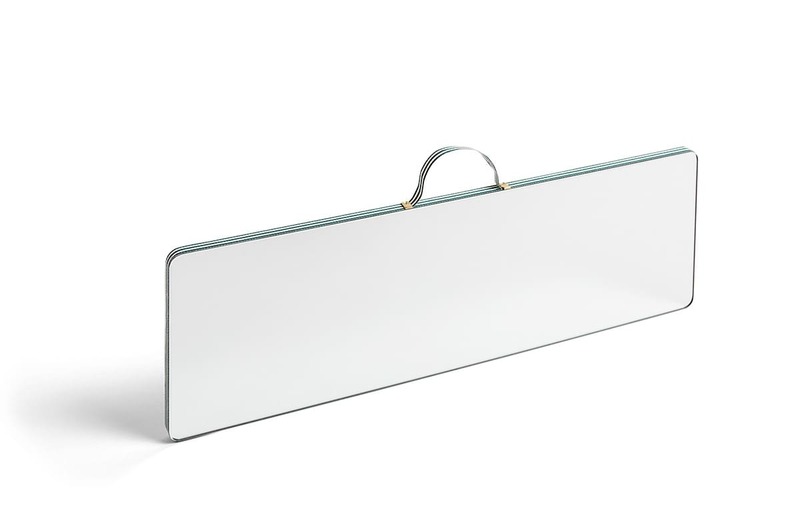 The typical ribbon features the special design of the Ruban mirror by Hay. Despite the simple, minimalist design, the mirror receives its individuality through this fabric band. The band framed the mirror and at the same time with its loop for easy suspension at your favorite spot.